Converting is only half of the equation for many tissue converters. 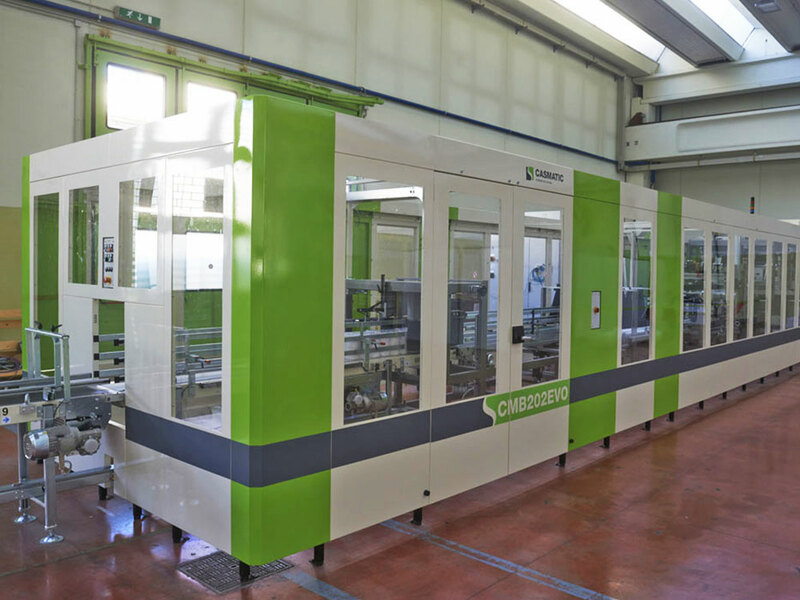 Fabio Perini North America is responsive to our partners’ needs for packaging solutions that seamlessly integrate with the converting equipment we provide. Wrappers from Fabio Perini North America are available in a variety of configurations, speeds and capabilities to help you meet customer expectations and your rigorous packaging standards. The A6T is designed to run at speeds up to 200 packs/min and 200 mm diameter. Easy-access parts ensure quick format changes, and state-of-the-art preventive maintenance software maximizes uptime. 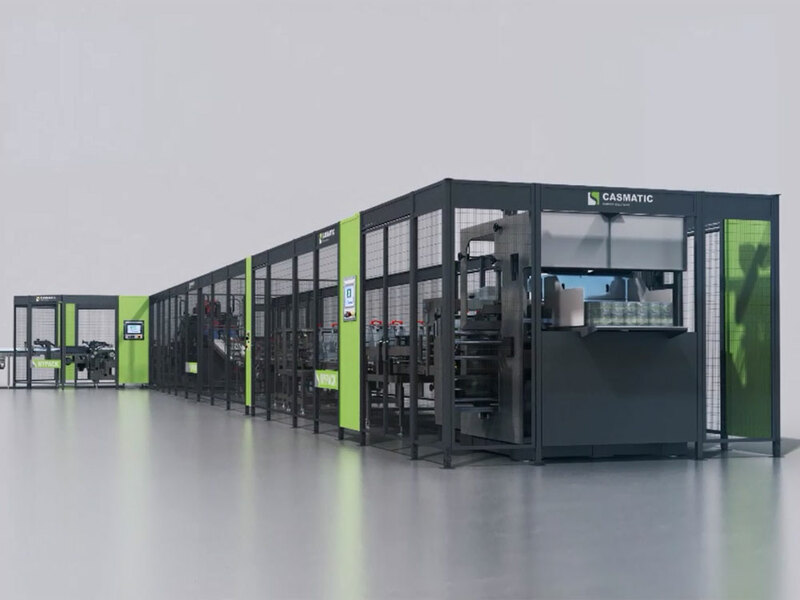 The CARBON-T Concept wrapper is designed to achieve wrapping speeds up to 230 packs per minute, and is the only machine on the market capable of changing pack width and length formats on overhead flights without operator intervention. This wrapper includes parts built from carbon fiber material to improve wrapper speed and performance and through the All-in-One application improves maintenance and delivers superior performance. 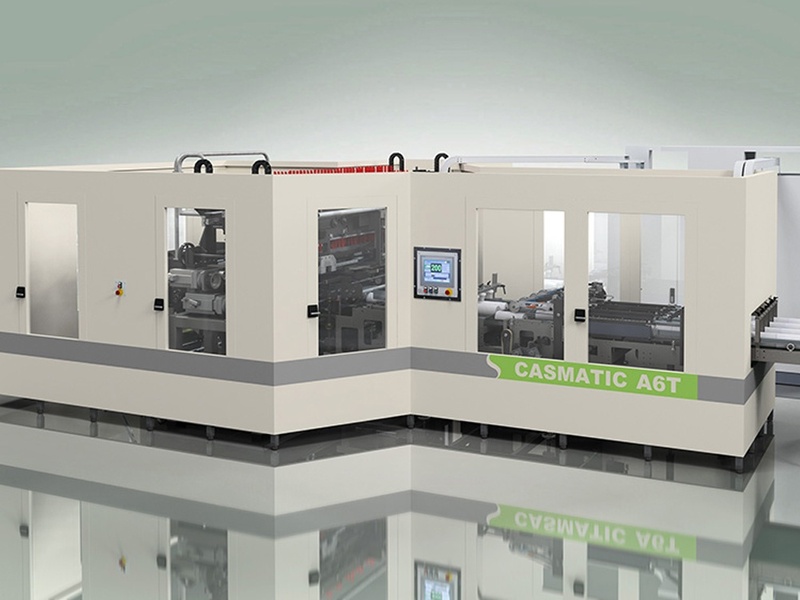 The CMW 1000 is the latest offering in technologically advanced Casmatic wrappers, designed specifically for high productivity and a wider production range (over 130 product configurations including 3-layer pack configurations and squeezed rolls capability). Among the many advantages of the CMW 1000 is improved accessibility, easier maintenance and a belt system that reduces noise. 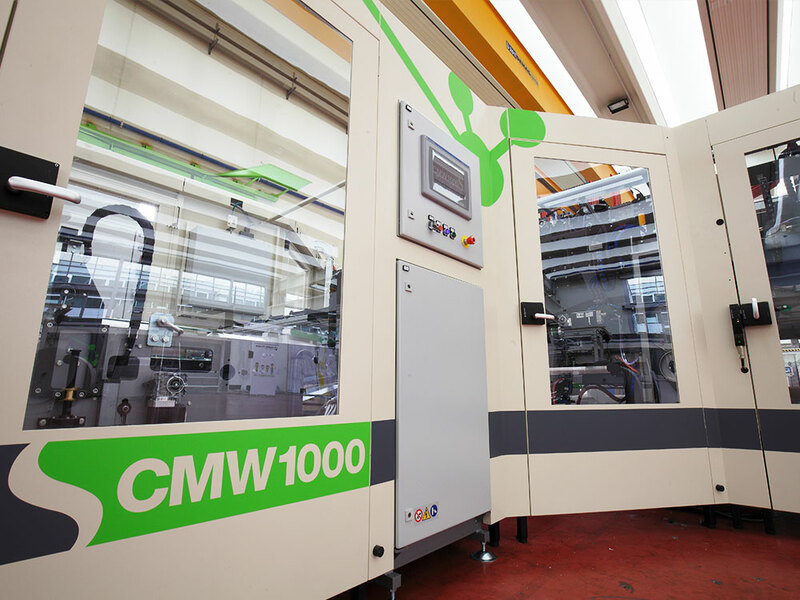 The Casmatic CMW 3000 is designed to deliver high production speeds along with superior configuration versatility and pack dimension capabilities. 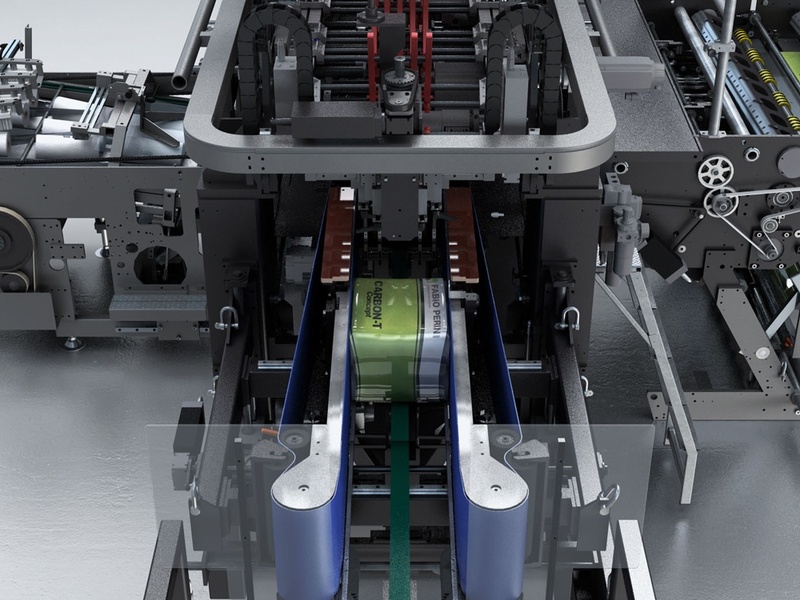 High accessibility and ease of operation are other important features of the CMW 3000 that make it a reliable, efficient and highly flexible wrapper. Fabio Perini North America bundlers make product distribution efficient by providing pack sizes and configurations that meet market demand and simplify handling. The CMB202 EVO bundler optimizes the overwrapping process and offers multiple in-feed configurations for medium- to high-speed production of toilet or kitchen towel roll packs in different sizes and formats. More than 250 CMB202 have been installed worldwide. 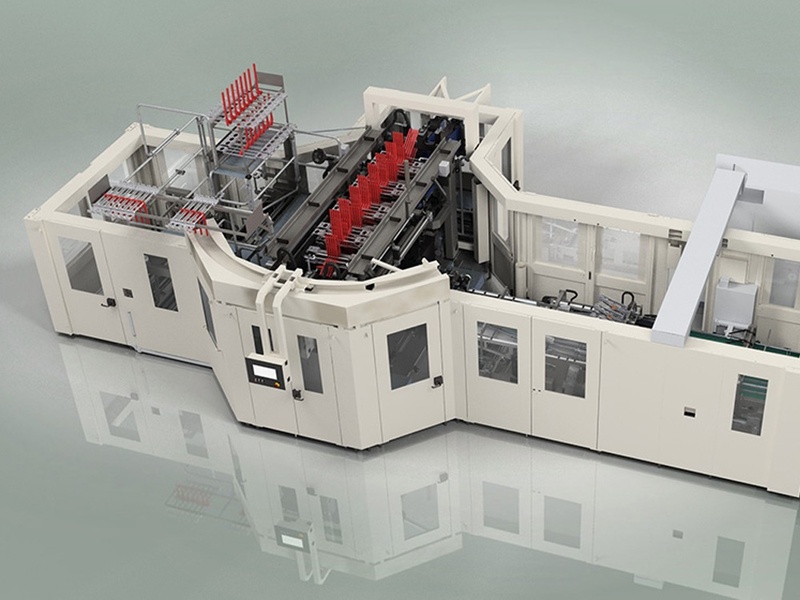 The CMB270 Bundler is designed to run at speeds up to 27 bundles per minute, has a reduced machine footprint and offers high levels of automation that drastically reduce format changeover time. Features include in-line infeed and stratification for any bundle type, reduced energy consumption (60% less) and a new HMI designed to meet operators’ needs. 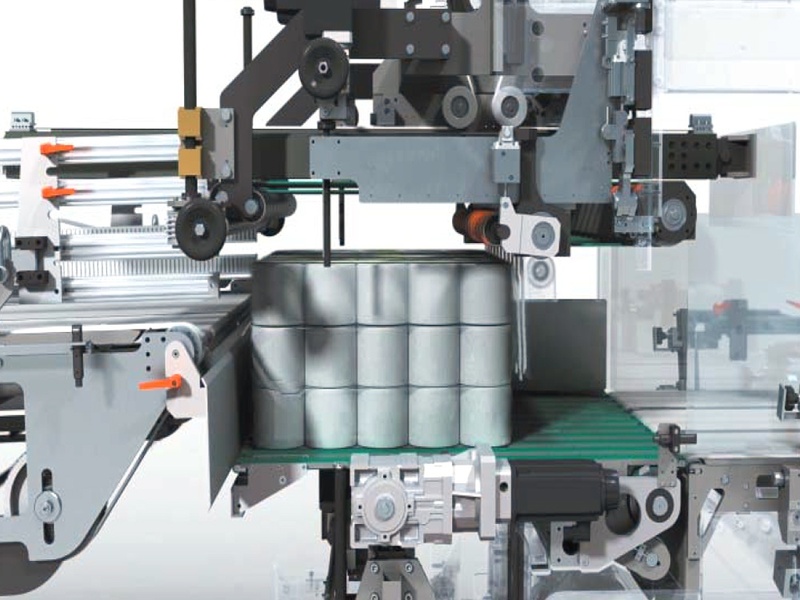 The hybrid MYPACK is a wrapper/bundler combination system that is capable of simultaneously taking rolls at the infeed and delivering bundles at the outfeed. The MYPACK system is designed with high-standard Casmatic technologies using pre-configured components, enabling competitive pricing and shorter lead times.